Most Christians throughout history had some sort of confession or creed which delineated for them proper Christian doctrine. The ancient church had the rule of faith and the Apostle’s Creed. When controversy around the nature of the Trinity erupted, the Nicene Creed was born. There have also been numerous other creeds, confessions and hymns which declared what Christians believed. And yet in many congregations today, you are unlikely to hear a creed recited or hear what confessional standard the church adheres to. And many are suspicious of anything written by ‘dead white males’ and wonder how the creeds can speak with any relevance to us today. Carl Trueman is a professor of Church History at Westminster Theological Seminary and an Orthodox Presbyterian Church (OCP) pastor. The OCP is a Presbyterian denomination which holds to the Westminster Standards whereas other Presbyterian churches have moved away from them(PCUSA). 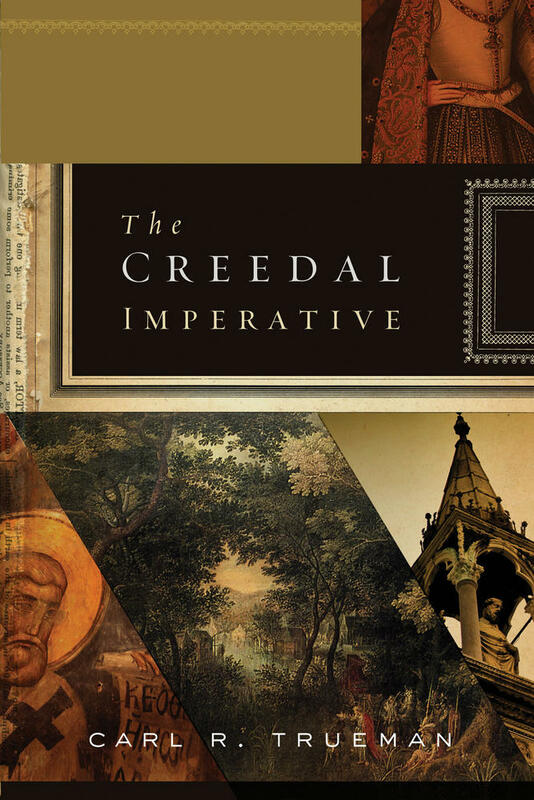 As a confessional evangelical (and historian), he has a lot to say about the abiding value of creeds and confessions for the ways in which they summarize Biblical teaching (not as replacements for proper Biblical authority). Trueman presents his case for confessionalism in six chapters and a conclusion. In chapter one, he describes the contemporary case against confessionalism/creedalism, stressing how technology, consumerism and has made us suspicious of the past and doubtful about the existence of a universal human nature. Against these assumptions, Trueman argues that (1) the past is import and is of positive relevance to us, (2) language is an appropriate vehicle to commicate truth across geographic space and time, and (3) there is a body (the church) which can compose and enforce creeds and confessions authoritatively (p.22-3). These assumptions are fleshed out more fully in chapter 2 where he lays out the foundations for Creedalism. In chapter three, he examines the Biblical data and the witness of the early church to demonstrate the priority the early church placed on passing down right doctrine and how this develops into the rule of faith. He also goes on to describe the ecumenical councils and the formation of the early creeds. In chapter four Trueman turns his attention to the historic Protestant Confessions ( i.e. the 39 Articles, the Book of Concord, The Belgic Confession, Heidelberg Confession, Canons of Dordt, the Westminster Standards). In Chapter five Trueman discusses the ways in which confessions and creeds give shape to corporate worship, and inform it with its Trinitarian character. Finally chapter six describes the abiding usefulness of creeds in guarding right doctrine, passing on the faith, providing accountability for congregants and pastoral elders, etc. I enjoyed this book a lot and I think that Trueman makes a number of cogent points. I especially liked how he was able to root confessionalism and the concern for right doctrine in New Testament texts. 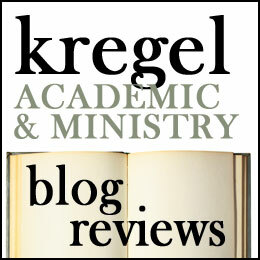 He is able to demonstrate that Creeds are not formulated to provide authority over the text, but as summaries of biblical theology to help people apprehend the gospel better. Trueman is also convincing in his assertion that the past has something to teach us (i.e. Ancient creeds, hymns, writings actually have something to say to Millennials and beyond). However my own denomination, the Evangelical Covenant Church (ECC), describes itself as non-confessional/non-creedal. Trueman does discuss why many contemporary Evangelicals are non-creedal by attributing it to the widespread contemporary suspicion of tradition and authority. In the case of the ECC, they formed as a Pietist revival movement from within the Swedish Lutheran state church. In Lutheran tradition, clergy and laity all subscribed to the Book of Concord; however the theological orthodoxy of the Swedes did not guarantee any spiritual vitality. The founders of the movement rejected confessionalism in favor of affirming the authority of scripture and the necessity of new birth (as well as other theological distinctives). They didn’t reject creeds per say (the Apostles Creed and the Nicene Creed are reproduced in the Covenant Hymnal and the Covenant book of Worship) . They rejected the idea that creeds and confessions made you a Christian. They didn’t reject instruction, or passing on the faith (they still had a trained clergy. I think that Trueman is really good at addressing some of the modern and postmodern qualms about confessionalism but he is less eloquent in addressing the concerns of Pietist critics. Trueman says at a number of points that every church has a confession whether they are ‘confessional’ or not. 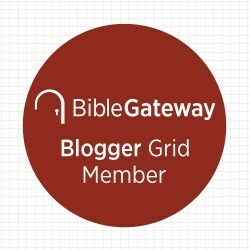 Either they give authority to creeds and confessions–public documents open to the scrutiny of the entire church, or they interpret scripture through some less defined, and private theological grid. I think he is right about that and I am in agreement with his main points. I think this is a great book for exploring the nature of ecclesial authority and the history of theological reflection. I would recommend this book for those who is curious about the foundations of confessionalism and the virtues of it. Thank you to Crossway for providing me with a copy of this book in exchange for this review.